Minecraft-an immersive 3D experience where you can design tall skyscrapers out of blocks, create lava-oozing volcanoes and build the ultimate rollercoaster. At the core of these fun activities are the concepts of math and engineering, which are becoming increasingly crucial as we race towards the future. With STEM-learning reaching new heights these days, the best way to keep kids hooked on to the learning process is through interactive video games. Specialized games designed for teaching and learning encourage children to develop STEM skills and pursue challenges in their personal and professional lives. 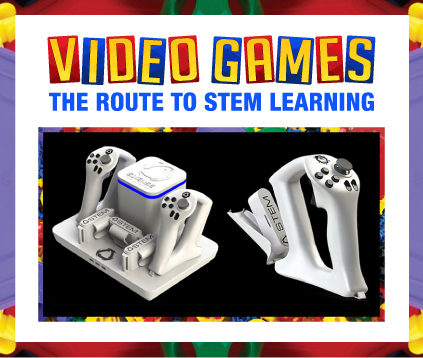 While some video games might not have the necessary elements to provide the best educational experience, STEM games definitely step up the learning curve. You can rest assured your gamer is gaining knowledge while learning to calculate a perimeter or resolving environmental issues. “If you talk about STEM education, the best way to introduce anyone to STEM or get their curiosity going on, it’s Minecraft.” That’s what Microsoft CEO Satya Nadella believes. Minecraft is being used by elementary school students in Seattle to grasp foundational concepts in mathematics. The engaging gameplay allows kids to learn about structural design by creating their personalized world using blocks. During Saturday Math Programs at the Seattle Educational Institute, teachers use the Microsoft game to let students perform perimeter, area and volume calculations in a fun way to hone their math skills. The developer of the video game has also provided a rich repository of teaching lesson plans and strategy for instructors using Minecraft. Since the game’s backdrop is built on structural design, kids feel excited visiting and searching for global sites of historical and cultural significance, as middle school students in Los Angeles are doing. Some games have even deeper real-life implications, like the game FoldIt, crafted by the University of Washington. FoldIt has helped in the discovery of an effective contribution to AIDS research. 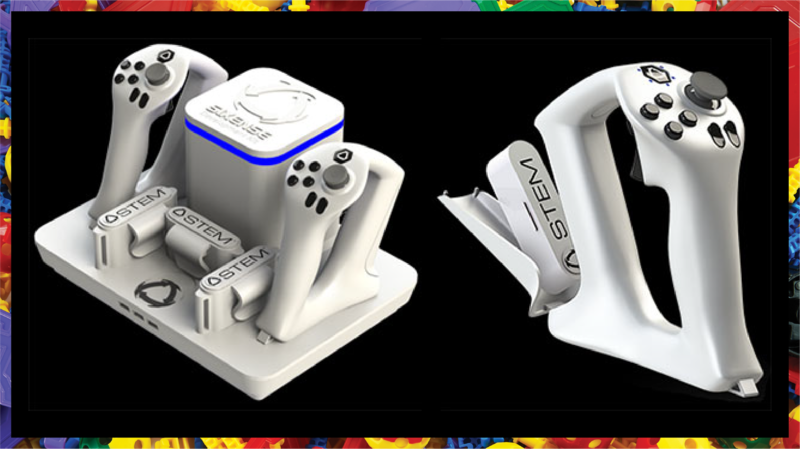 The game allows students to fold protein structures in a virtual domain and the best design is then awarded the top score. The gaming strategy offers a profound STEM experience while providing useful insights to researchers regarding various protein-folding methods. Games like these empower and educate students so they are compelled to take interest in STEM and the world around them. Video games, with their interactive and engaging gameplay, encourage participation and motivate children to inquire and learn about science. As suggested by statistics from the NPD Group, almost 91% of kids between the ages of 2 and 17 play videogames. Why not make video games a source of learning when so many young people are already engaged in them? Gaming doesn’t have to be detrimental for kids and teens. With a plethora of skill-based games and design platforms that improve students’ programming and design abilities, STEM learning through video games is paving the way so the kids playing Minecraft today can build the skyscrapers of tomorrow.